Home » All Blog Posts » Oh Baby, Oh Baby! This adorable teddy and his sidekick bunny towing love balloons gently rock “Welcome Home” to the new arrival. 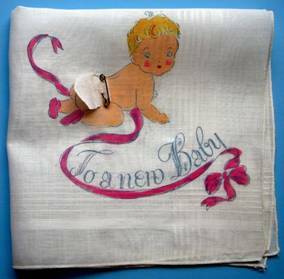 This child’s handkerchief was perhaps gifted to an older sibling in an effort to include them in celebrating the new addition to the family. Old fashioned and traditional, right down to the ABC blocks and a spinning top, it’s a far cry from the following sleek Welcome Home, which is as up-to-the-minute hip as any graphic of today. 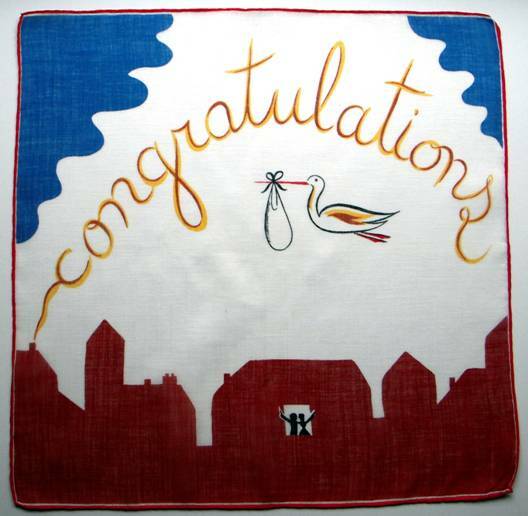 Although minimalistic in imagery, this hankie has it all – sleek city skyline, exuberant, expectant parents and a polished, playful stork ready to drop his bouncing bundle. Clean and crisp, the squiggly clouds and structured rooftops could have been crafted from a child’s construction paper. The bold primary colors balanced by friendly cursive handwriting make this image fun and unexpected. I wish I had more hankies like this one for any and all occasions. “You know what the great thing about babies is? They are like little bundles of hope. OK, let’s get down to business. Whose turn is it to feed this little tyke who is wide awake and obviously in charge? Either we’re deep into the disco days of the 70’s – note the multi-patterned outfits of checks and stripes, or equally as plausible, they started this day on 2.5 hrs. of sleep and grabbed whatever was closest in the closet. A darling tableau nonetheless, and everybody is smiling – hooray! “It is the nature of babies to be in bliss. 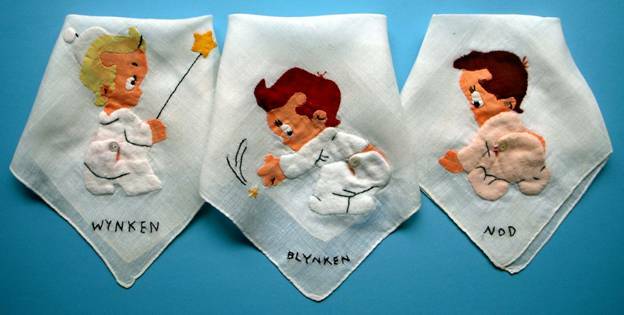 Speaking of sleepy, let’s visit the land of Wynken, Blynken and Nod found on these adorable children’s hankies which feature the trio in flannel footie pajamas complete with trap door on the posterior. 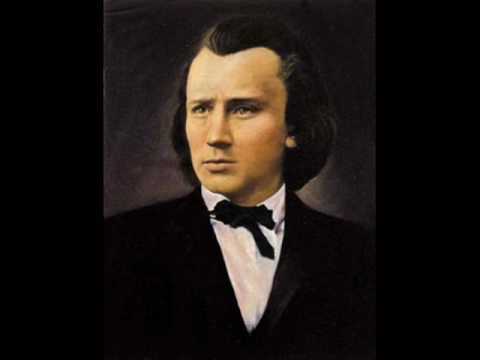 The bedtime poem Wynken, Blynken and Nod, written by Eugene Field, and first published in 1889 under the title Dutch Lullaby, tells the story of three children fishing among the stars, riding in a wooden shoe. Bare bottoms are again the theme in this congratulatory hankie that opens like a greeting card. 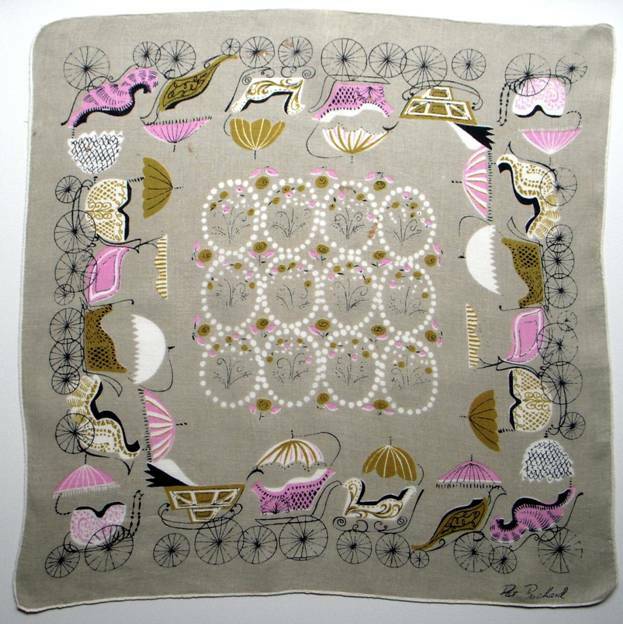 The whisper soft background on this hankie is a cross between delicate dove gray and silky celadon green, and subtle as a baby’s sigh. The perfect backdrop to showcase a sophisticated olive and pink palette, it proclaims there’s a princess on the premises. 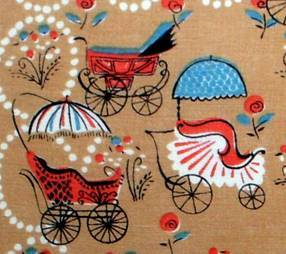 The border of whirling wheels recalls the vintage tongue twister (say it fast three times) Rubber Baby Buggy Bumpers! The toasty warm hue of puppy dog tan sets off the busy bustle of buggies in brilliant blue and orange. 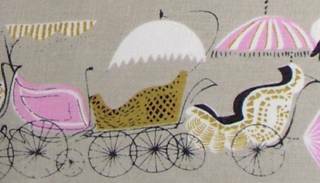 Fun, fanciful, and feisty, there’s little doubt the new master of the house will be transforming his pram into a fire truck or race car the minute he can toddle to the garage. Artist Pat Prichard proves that with a slight twist in layout (calm center vs. bustling toy box) and color, that completely different moods result. Stay tuned, as we hope to offer you bonnets for sale soon. 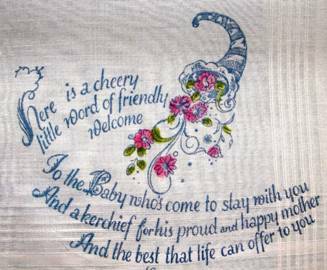 Whenever I gift a handkerchief bonnet, accompanied by a verse which explains the tradition, I find that parents appreciate the opportunity to build new rituals with their family. “Having a baby” one young dad told me “instantly changed my views about learning from past generations.” Then he laughed and shook his head, “Now I’m the father this kid isn’t going to listen to because he thinks he’s so much smarter.” All the dads standing around smiled and nodded in agreement. Respect for tradition sometimes must be experienced firsthand before it can be understood, and even felt under the skin. 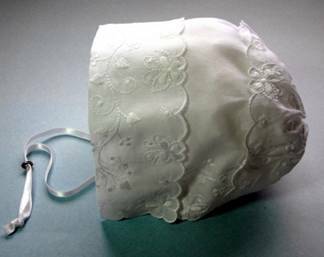 Case in point – recently, during a baptism held in our church, I admired the lovely christening gown worn by the baby, which appeared to be an heirloom. I later learned this newborn was the forty-third (!!) infant to be christened in the gown, originally made in 1917 for Walter Zimmerman. To participate in a tradition practiced for generations, (and visually represented by the gown) added a layer of solemnity and family honor to the ceremony, which I for one, found quite special. 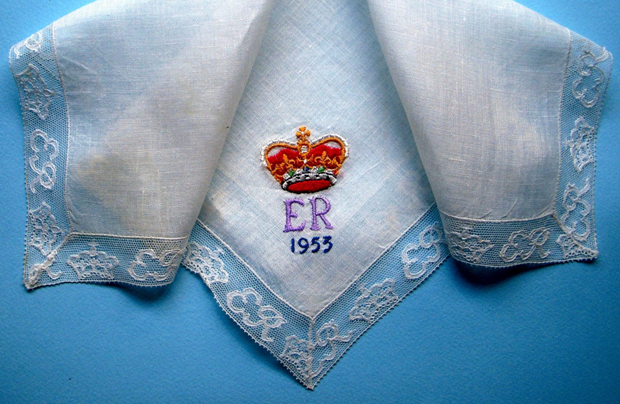 2013 marks the 60th anniversary of the reign of Queen Elizabeth II, as shown by this embroidered commemorative handkerchief from that era. (Note the initials and crown in the lace border.) Coincidentally, Prince George of Cambridge, her first great-grandson, and fourth in line to the throne, was born during this anniversary year. 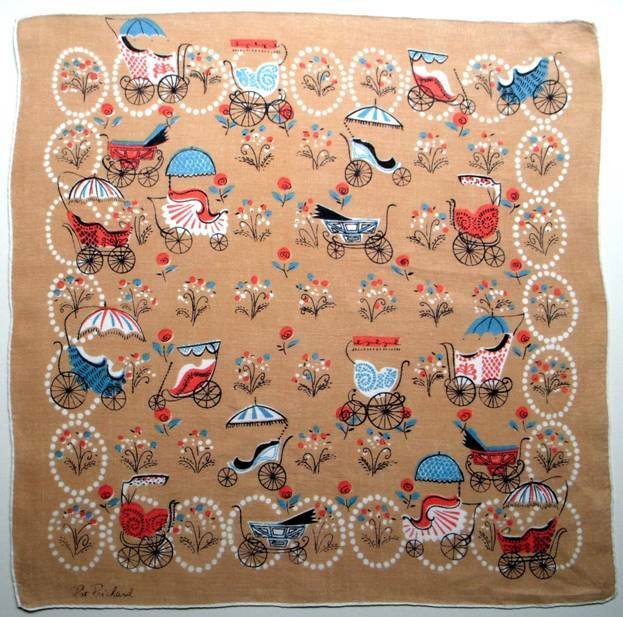 This hankie might have made a memorable bonnet for the future king. Here are variations of the bonnet verse for your use. 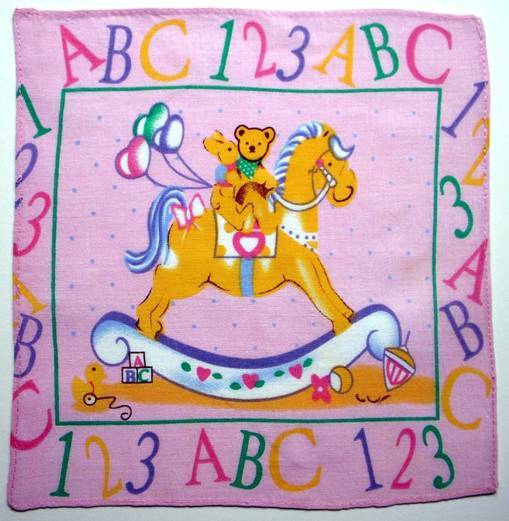 Thank you to Anita Aars who gave me the hankie pattern and poem 20+ years ago. Designed into a bonnet, to frame your baby’s face. 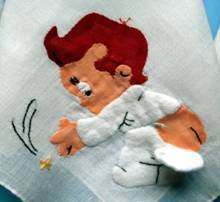 For it will be a hanky for your daughter’s Wedding Day. This can be the “something old” his joyful bride will carry. A treasure of lace and ribbon bands. For the baby who rests in Mother’s arms. To her grown-up daughter, to walk down the aisle. She’ll bestow his first keepsake, a family heirloom. To have and to hold, till death do they part. Yet with a stitch or two, they made a bonnet out of me. Until the time I’m washed and pressed and neatly packed away. 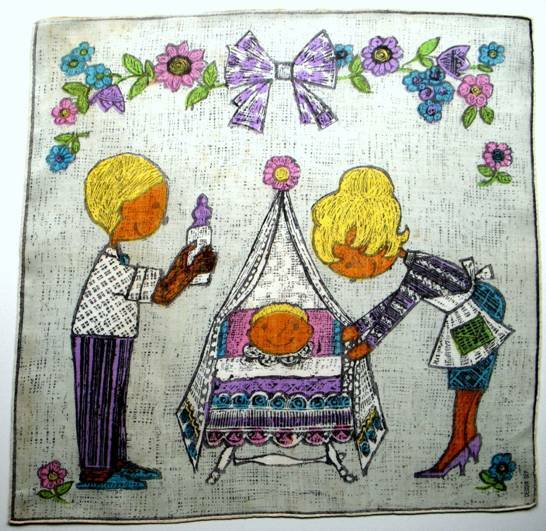 Has owned this hankie from his birth, someday he too will wed. This keepsake he can gift his bride, for tears she too will shed. Don’t know where you find all of this information!! Incredible! !